Russia's President Dmitry Medvedev has called on people protesting at the result of elections to the State Duma to act legally and stressed that reports of election violations must be investigated thoroughly. 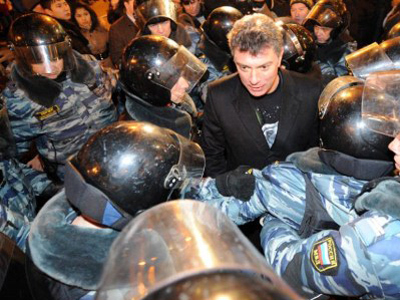 The head of state underlined that under Russian law, protest rallies may only be held in authorized locations. “As for the situation after the elections, there are people who are really disappointed, and who, in my opinion, are disoriented,” Medvedev said at a joint media conference in Prague after a meeting with his Czech counterpart, Vaclav Klaus. “At the same time, I believe that people should have an opportunity to express their opinion. 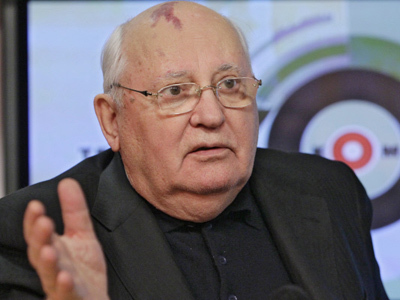 If they want to have their say on elections – it is fine,” he said, as cited by Itar-Tass. 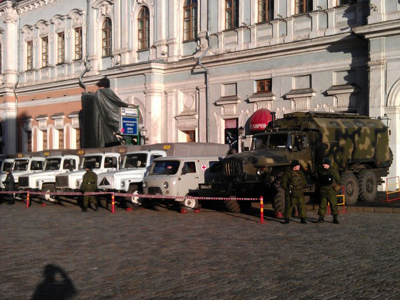 What is important, Medvedev underlined, is that views should be expressed “in a correct, calm way,” without causing difficulties for other citizens or creating trouble in Moscow or elsewhere. 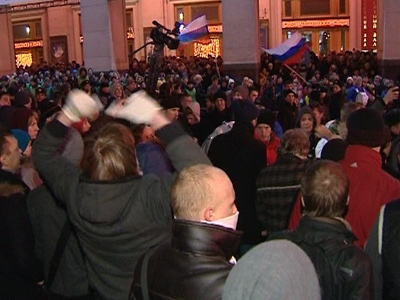 “The most important thing now is to calm down and let the new parliament start working,” the Russian president said. At the same time, all alleged violations during the December 4 vote should be investigated by the Central Election Commission and courts and “appropriate legal verdicts” should be delivered. Medvedev underlined that there are no other investigation procedures and people should bear in mind that it is up to the experts to give their assessment, but not ordinary citizens. "Nothing extraordinary happened at the elections," the president said. “Obviously, our society is getting more competitive and not only one political force now has an opportunity to bid to rule the country,” he added. "The result of the elections is not surprising for me. A political structure is coming into existence which really meets the current political preferences of people," Medvedev added. He admitted that some people might not be pleased with the outcome the elections, but underlined that the results of the poll should be viewed dispassionately and without emotion. 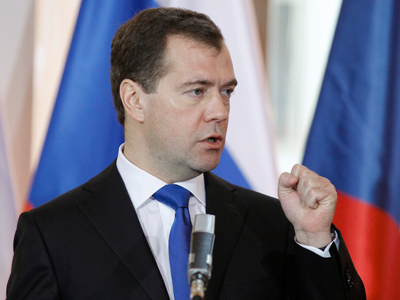 “It is Russia's business what decisions to make and what rules to apply,” Medvedev said. The president pointed out that all in all, election observers said that the parliamentary vote was well-organized. 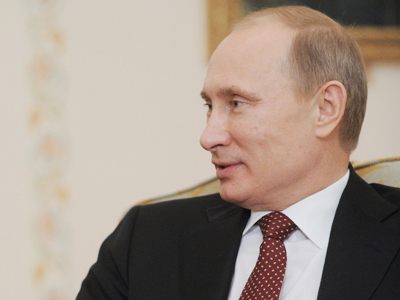 Medvedev topped the election list of the United Russia party, which is led by Prime Minister Vladimir Putin. 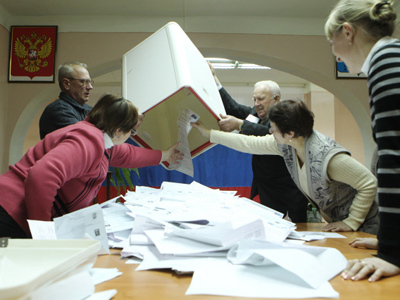 Compared to the 2007 Duma poll, the party’s vote went down by about 14 per cent. However, it remains the largest political faction in the parliament after it secured slightly under 50 % of votes on Sunday.